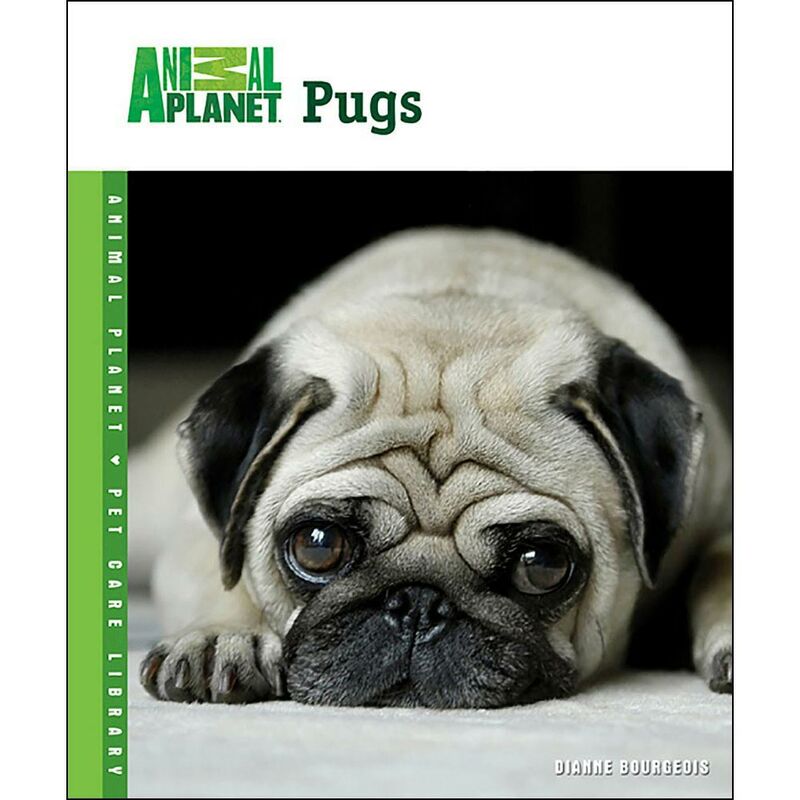 The Animal Planet Pug book has over 110 pages. 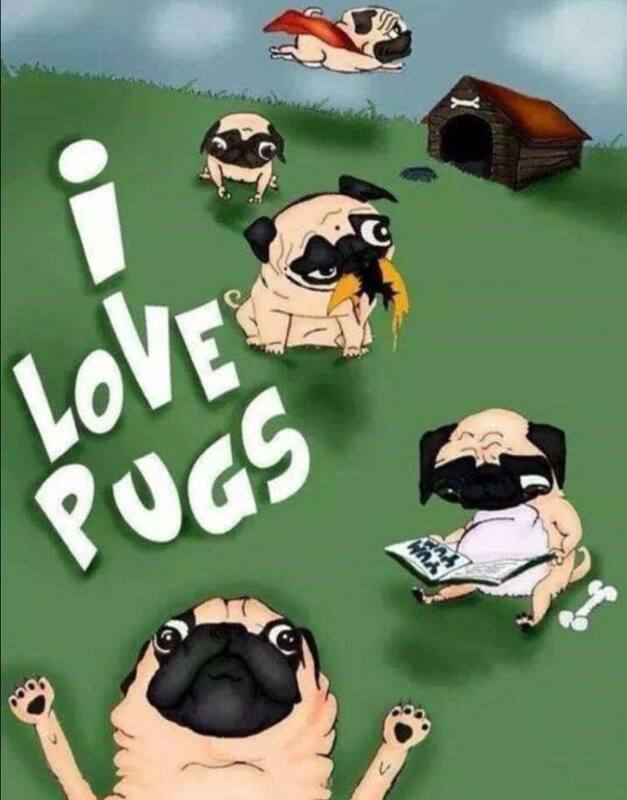 The Pug is a playful dog who can easily captivate those in his company. Learn more about this outgoing and affectionate breed, including some special health considerations of the short-nosed Pug.TFH Publications teamed up with Animal Planet to bring you this informative book with tips and colorful photos illustrating all aspects of pet care, including breed info, grooming, diet, health, and training tips.